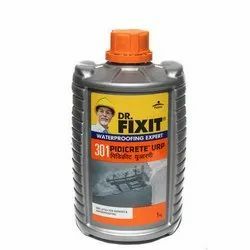 We offers a wide range of innovative Dr .Fixit construction chemicals in waterproofing, building repairs, tile fixing, sealants, coatings and paints, grouts and anchors and industrial floorings. 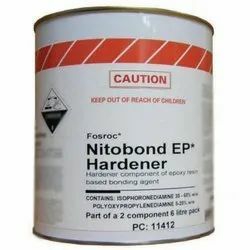 We have scaled heights of success with our wide range of materials including Nito Bond. It is used for providing structural integrity to the ceramic tiles in pools, kitchens, wash rooms and floorings. 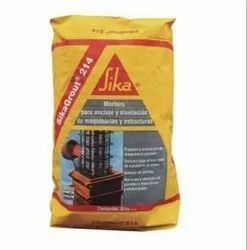 Sika free flow non shrink cementious grout for foundation grouting.